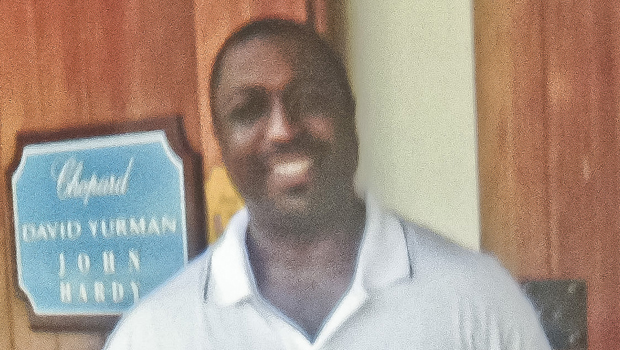 NEW YORK -- A federal grand jury in Brooklyn has begun hearing evidence in the police chokehold death of Eric Garner, CBS News has confirmed. A source familiar with the case said the grand jury is attempting to determine if Garner's civil rights were violated. Garner died in July 2014 on Staten Island, after New York Police officer Daniel Pantaleo applied a chokehold after Garner resisted arrest for selling single cigarettes. The officer allegedly held the choke hold despite Garner's plea that he could not breathe. A New York State grand jury declined to indict Pantaleo in December 2014. The U.S. Justice Department announced that day the launch of a federal civil rights investigation into the incident. The case now before the federal grand jury in Brooklyn is to determine whether Pantaleo intended to deprive Garner of his constitutional rights through alleged intentional use of excessive force. The New York Police Department has conducted its own internal affairs investigation into Pantaleo who has been on modified assignment since the incident. New York City Police Commissioner Bill Bratton has said the department will not take any action until the federal probe is completed. Garner, who was 43, was stopped on July 17, 2014 outside a Staten Island convenience store because police officers believed he was selling loose, untaxed cigarettes. A video shot by an onlooker shows Garner telling the officers to leave him alone and refusing to be handcuffed. Pantaleo then placed his arm around Garner's neck to take him down. Garner, who had asthma, is heard repeating the phrase "I can't breathe" 11 times before losing consciousness. He was pronounced dead later at a hospital.